For full-bodied, authentic Italian flavor, ladle Alessio's 32 oz. Authentic Homemade spaghetti sauce onto a plate of steaming, al dente pasta! This sauce is prepared according to the Alessio family recipe, omitting preservatives and starches in favor of hearty, all-natural ingredients. 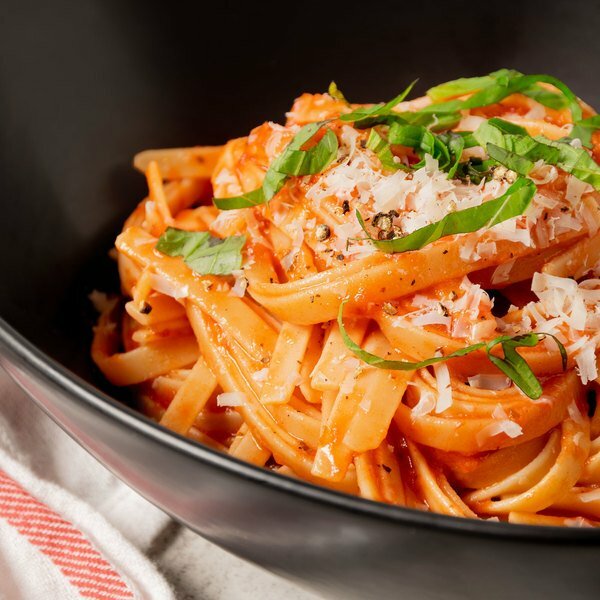 It's generously seasoned with a mouthwatering blend of spices, which add a perfect balance of sweet and savory undertones to the rich, tomato base. Top with finely shredded parmesan cheese for a truly incredible burst of flavor. From a hearty serving of spaghetti and meatballs to a baked pasta dish oozing with melted cheese, this sauce is the perfect addition to a variety of rich, Italian dishes. It's also great added to eggplant parmesan or meatball sandwiches or used as a dipping sauce with freshly baked bread. However it's used in the kitchen, it's a flavorful blend of healthy, quality ingredients that's sure to dress up any dish! 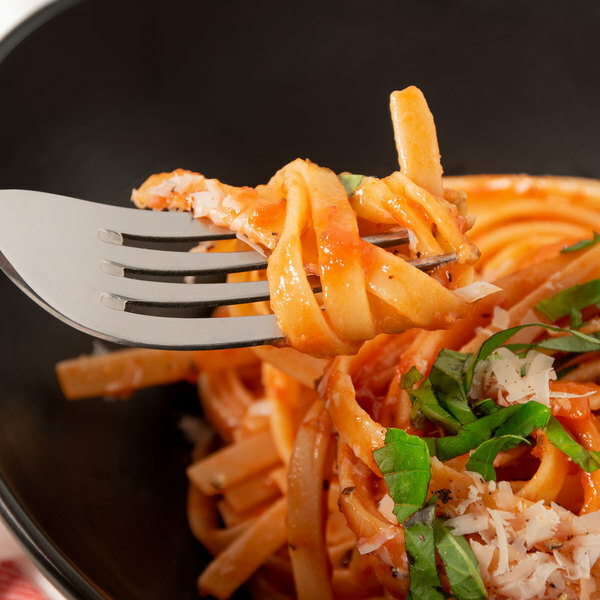 Using only the finest and freshest ingredients, Alessio's makes all-natural pasta sauce with an authentic Italian flair. The brand traces back to Guiseppina Alessio, an Italian immigrant of the early 1900s whose family marveled at her original spaghetti sauce recipe. When asked about the sauce, Guiseppina proudly passed down the recipe to her granddaughter, Angela. Years later, Angela founded the Alessio's brand, and today the beloved family recipe lives on, bottled in every jar of Alessio's spaghetti sauce. Inspired by Grandma Guiseppina and her love for cooking, the brand now also offers Alfredo sauce. Each jar of Alessio's is made with the flavors of Italy and the care of a loving grandmother.